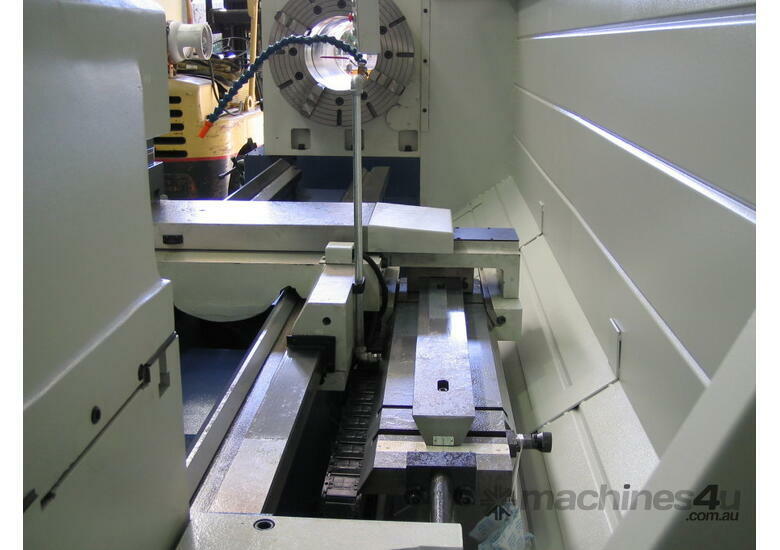 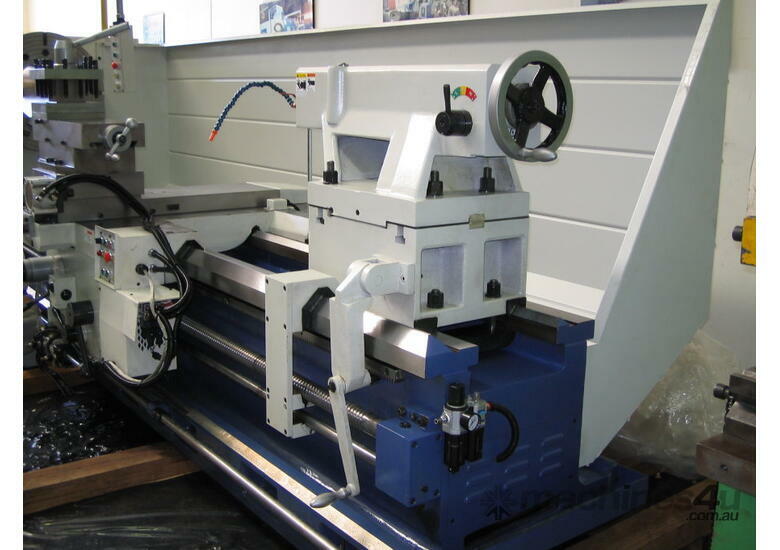 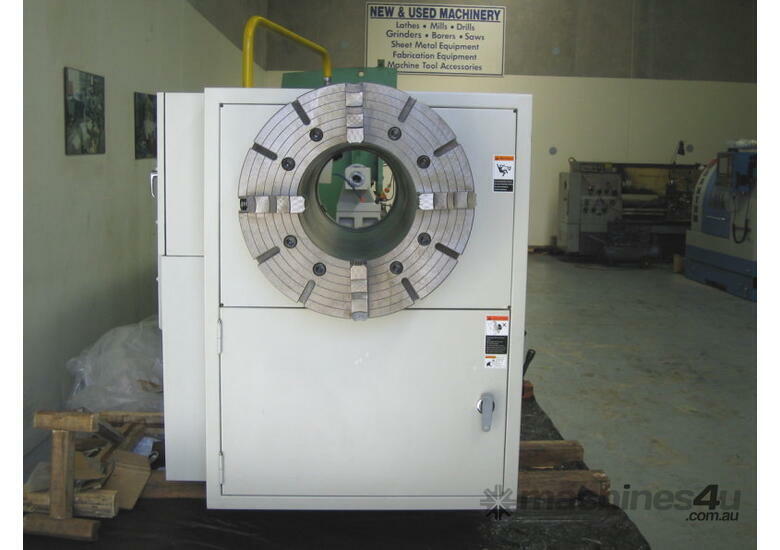 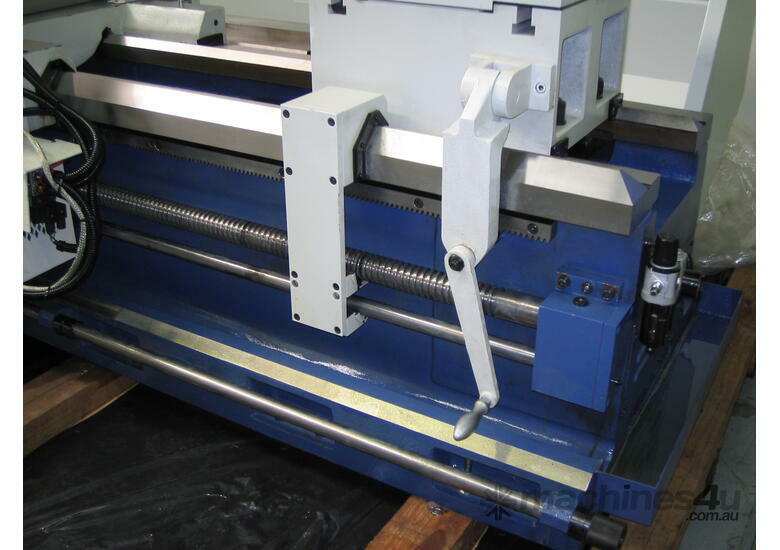 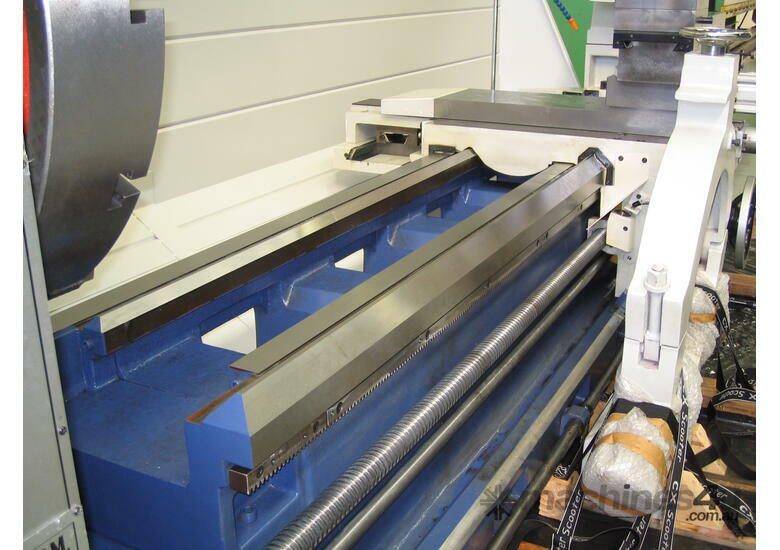 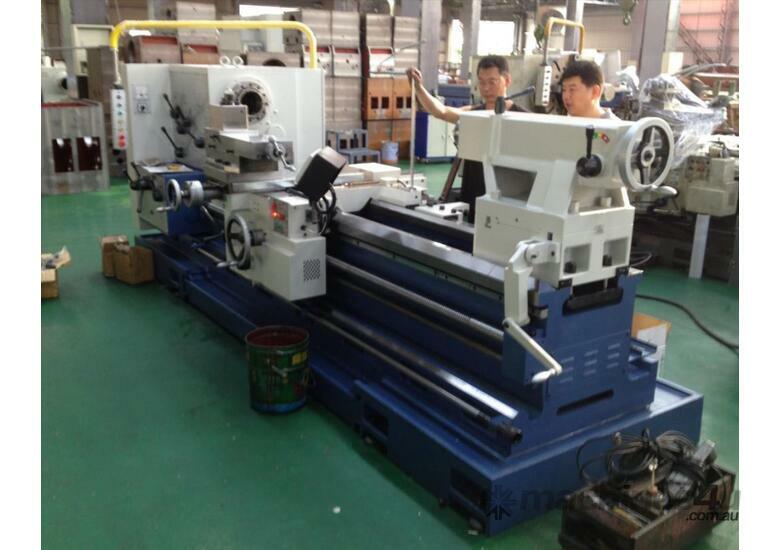 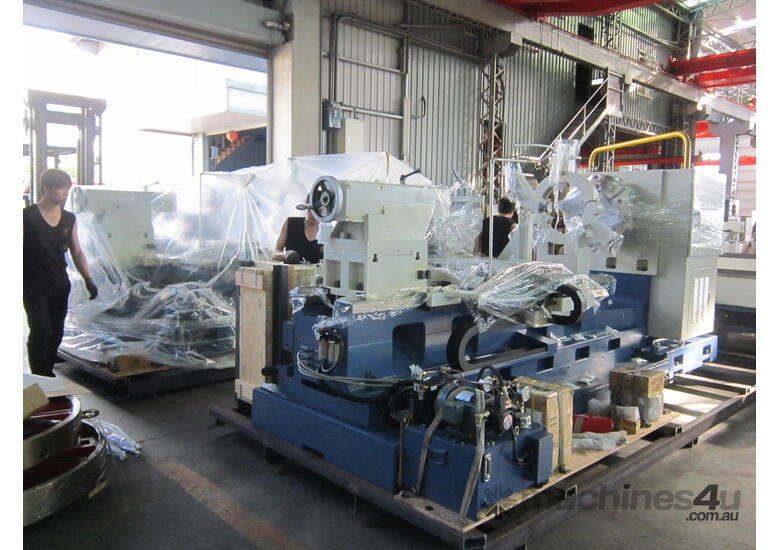 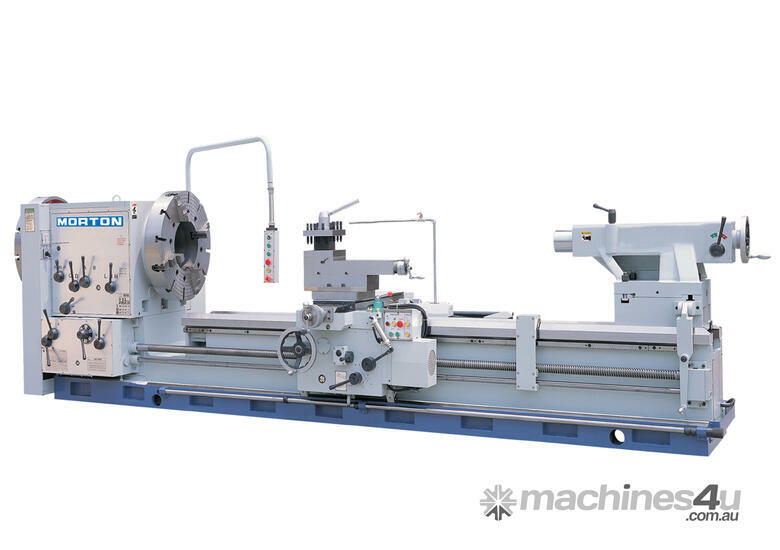 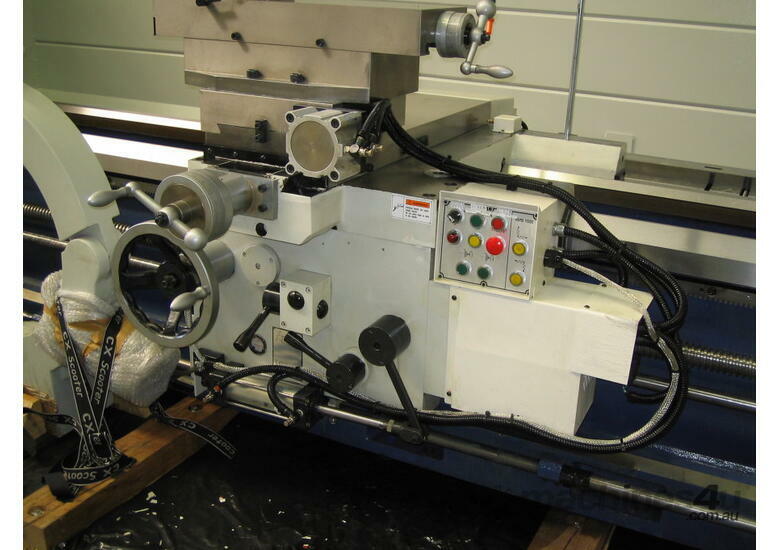 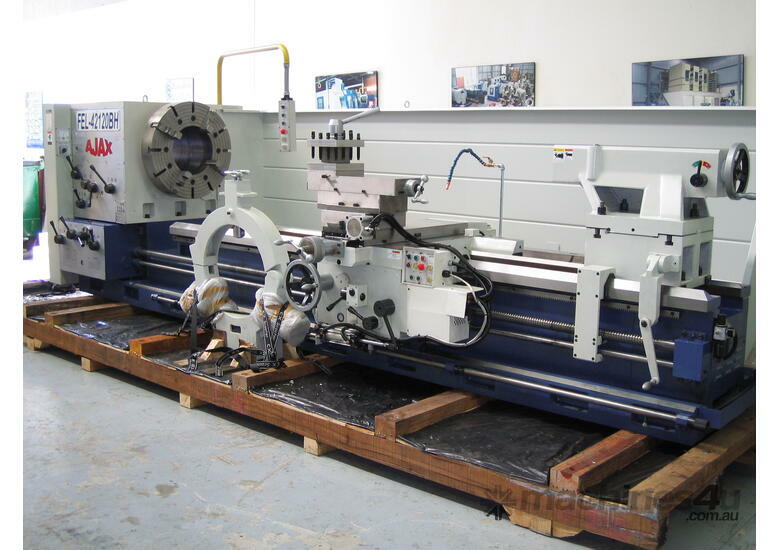 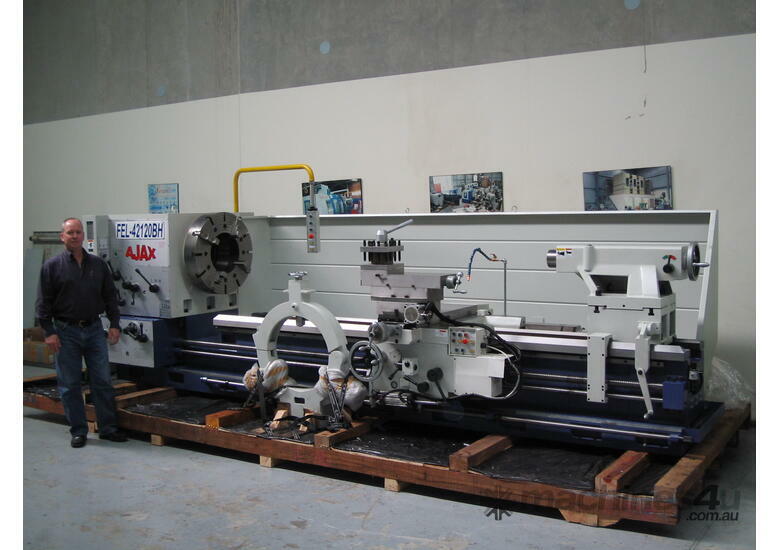 Ajax Taiwanese Oil Country Lathes offer large capacity and high quality at a competitive price. 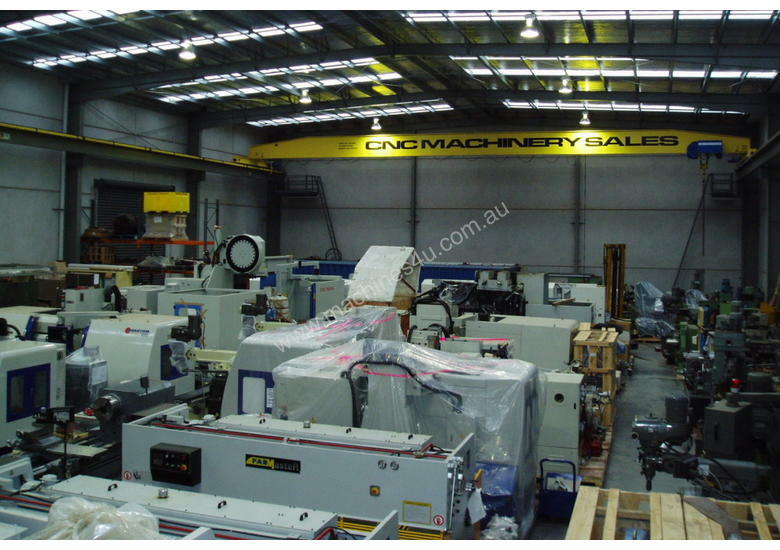 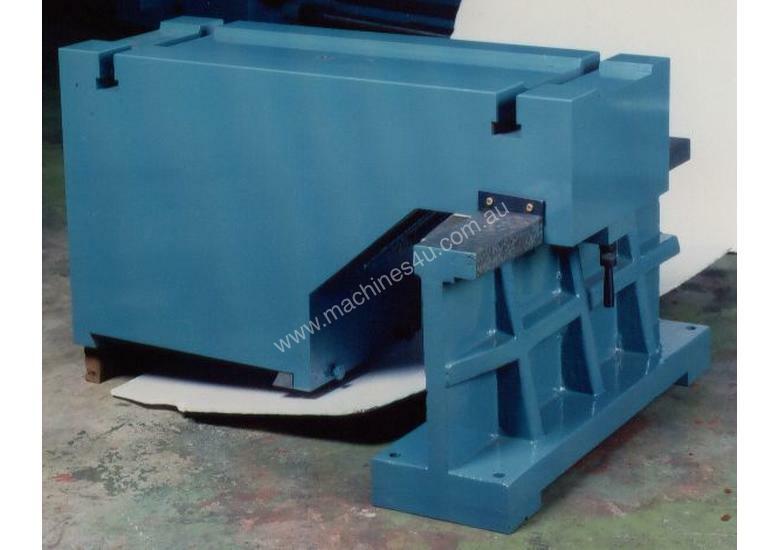 Capacities range from 960mm up to 2000mm swing over the bed and from 1500mm up to 10,000mm between centres. 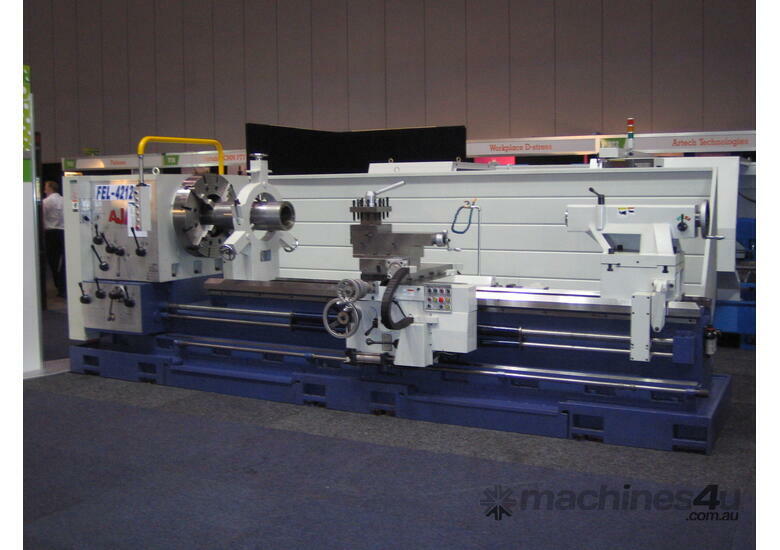 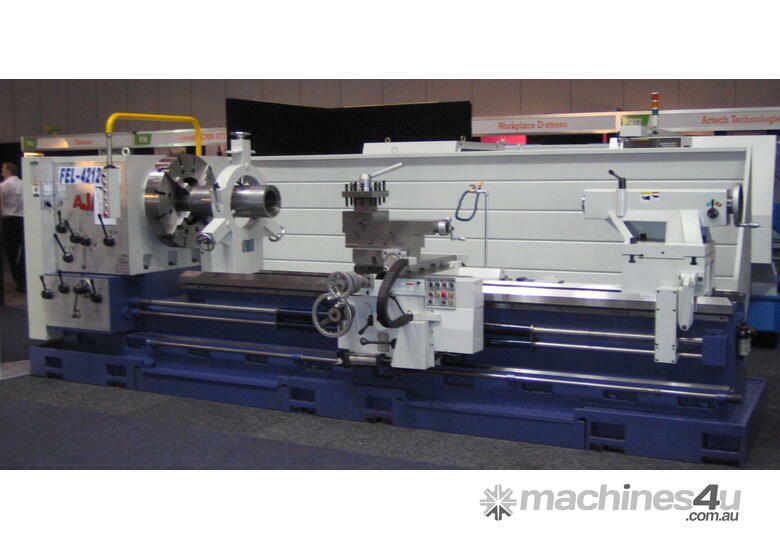 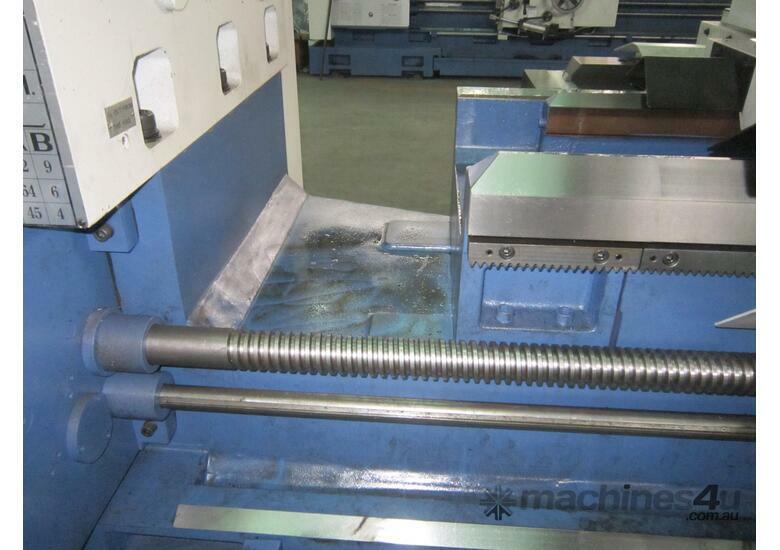 There are also a wide range of spindle bores from 150mm right up to 530mm. 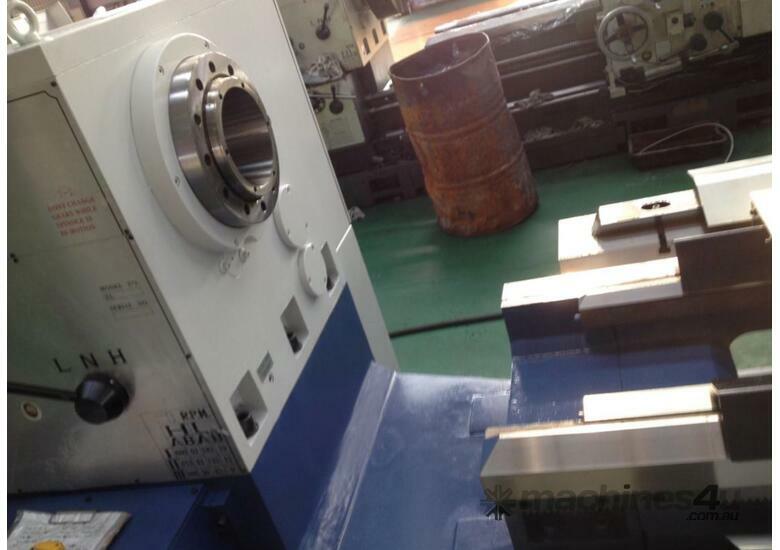 Large bore front and rear chucks.